Contemporary artists exhibit in a garden being brought back to life. Artistiaid cyfoes yn arddangos mewn gardd sy’n dod yn oI yn fyw. 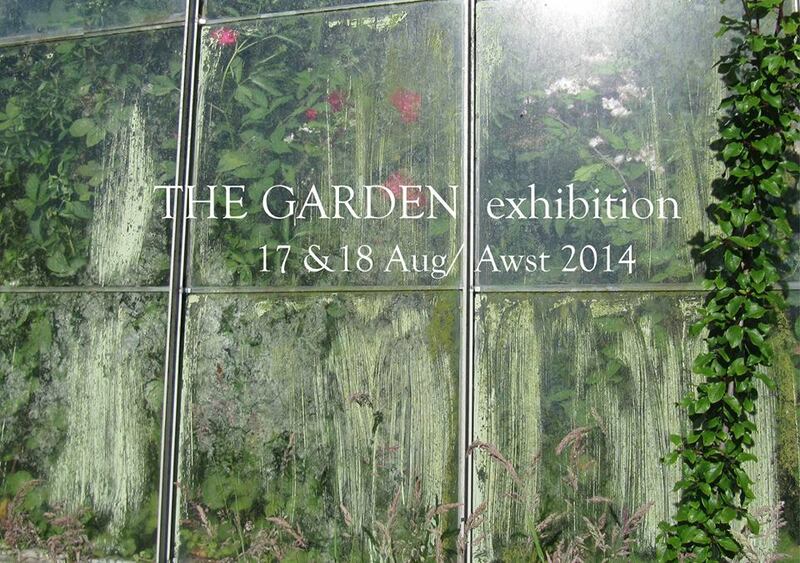 This entry was posted in Exhibitions and tagged Nevern, The Garden by kathryncampbelldodd. Bookmark the permalink.